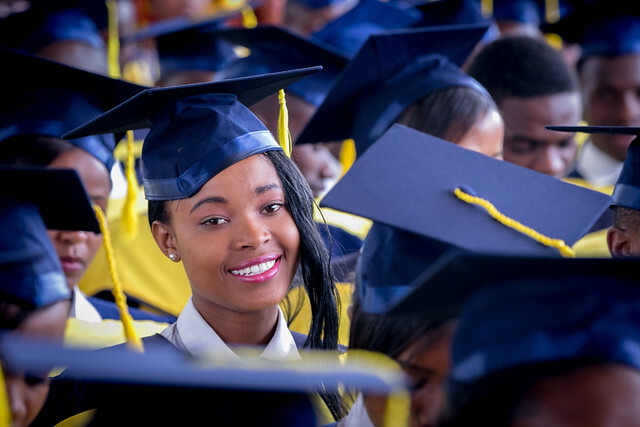 We saw our first class graduate in 2015 and the number of St Jude’s graduates is increasing every year! Although our students have left the classrooms, they will always be a part of our St Jude’s family. On this Alumni page you can keep up to date with what our students are doing after graduation; see what they are studying and what career paths they follow. Our Alumni is set up so that we can stay connected with our graduates and so that they can connect with each other. 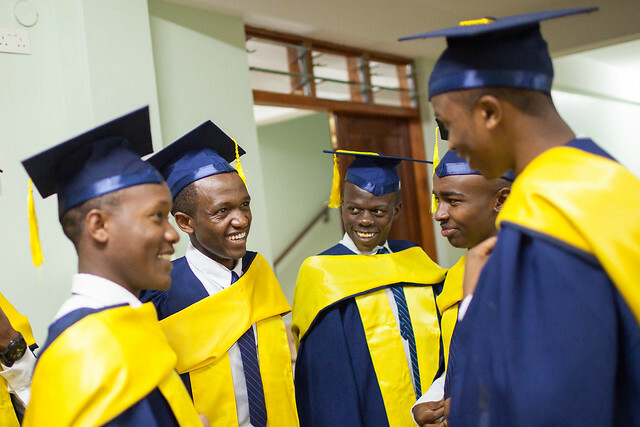 Interested in visiting us for Form 6 Graduation in May 2019? We would love for you to join us to celebrate this major achievement for our Form 6 students.